For a full schedule of seminars, click here. The sixth Ronald H. and Mary E. Simon Actuarial Science Lecture was held Oct. 25 at the Kellogg Hotel and Conference Center, Michigan State University. You can read more about this event at: https://natsci.msu.edu/news/simon-lecture-connects-actuarial-science-students-faculty-and-industry-professionals/. 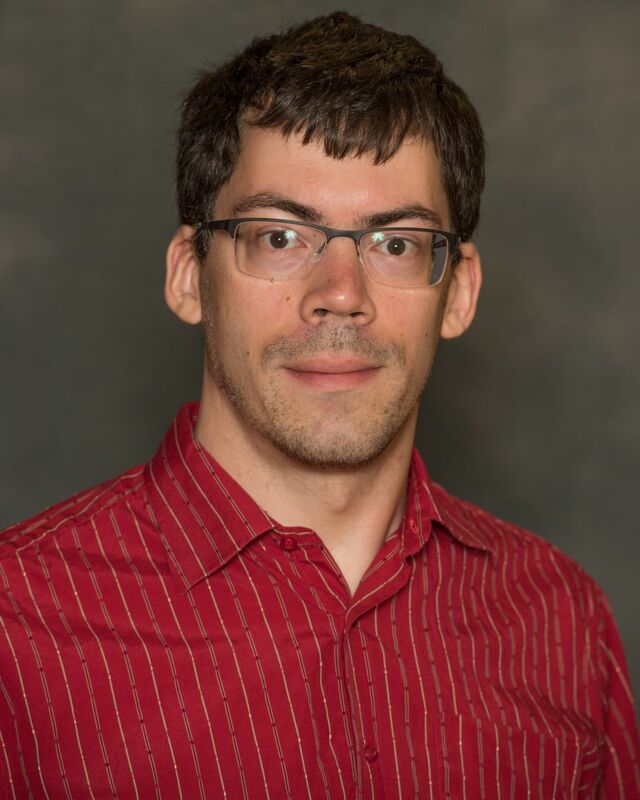 See how new approaches and course offerings from the Department of Mathematics helps contribute to student success in "Recalculating Gateway Mathematics at MSU"
Eliot Bongiovanni has been awarded a National Science Foundation Graduate Research Fellowship. 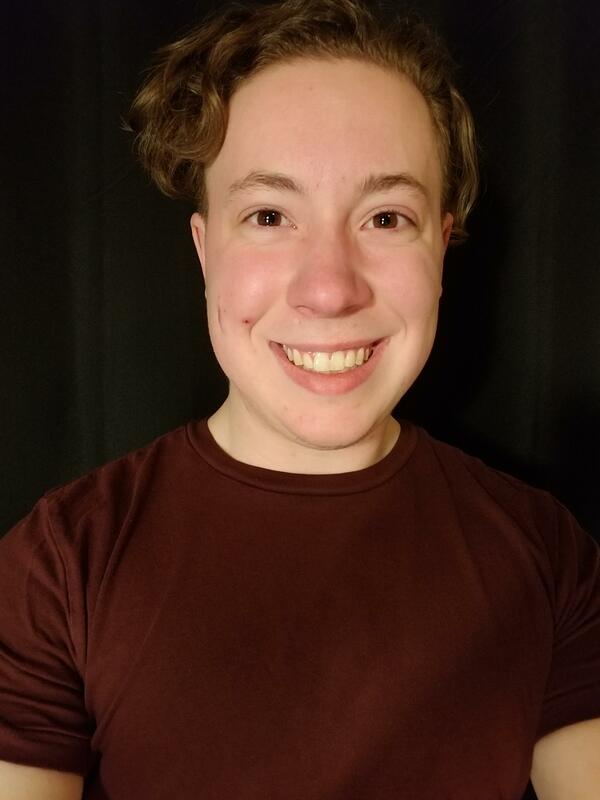 These highly competitive awards provide three years of full support to pursue Ph.D. studies in a STEM field, which Eliot will do in mathematics at Rice University. NSFGRFP Recipient Announcement Article. 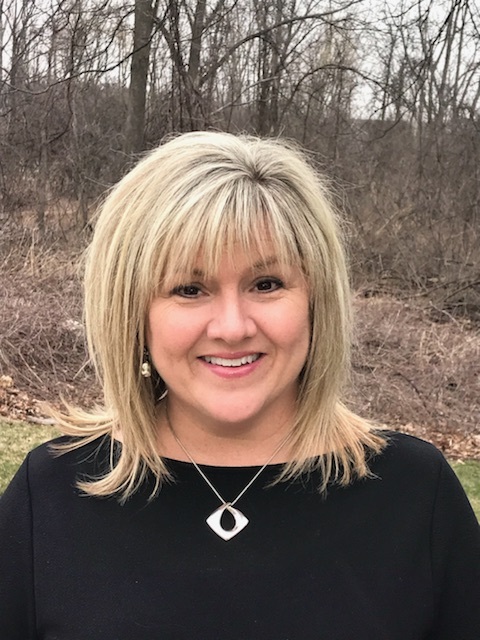 Beth Gagnier has been awarded the 2018 Jack Breslin University Distinguished Staff Award. 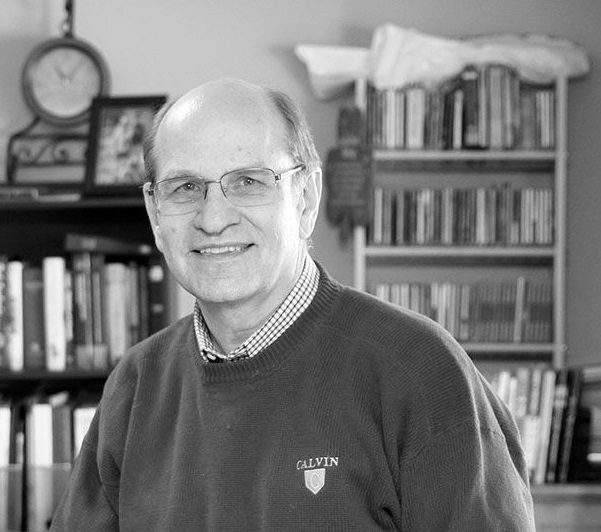 Gagnier and other honorees will receive their awards at a reception scheduled for May 21st at 12:30 p.m. in the Kellogg Center. Click here to read more about the MSU Jack Breslin Distinguished Staff Award. 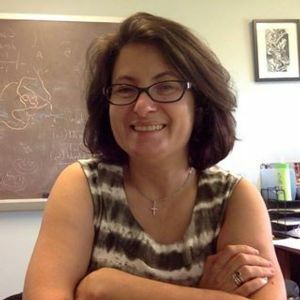 Professor Efstratia Kalfagianni has been named both an Outstanding Faculty member of the College of Natural Science and a 2019 American Mathematical Society Fellow for her research establishing intrinsic connections between quantum 3-manifold invariants, hyperbolic geometry and the topology of surfaces. Ilya Kachkovskiy received a prestigious 2019 NSF CAREER award support his work on transport in disordered, deterministic systems. His proposal incorporates efforts to enhance high school outreach and undergraduate research mentoring. 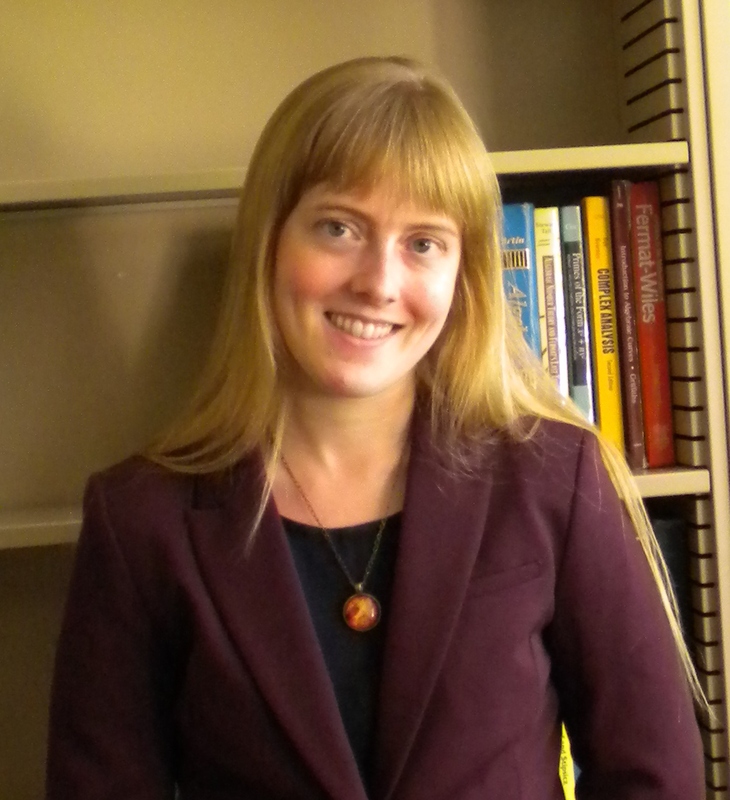 Kristen Hendricks is one of 20 mathematicians to receive a 2019 Sloan Research Fellowship for her pioneering work applying Floer Theory to low-dimensional topology and symplectic geometry. Click here to learn more about this year's Sloan Fellowship recipients. 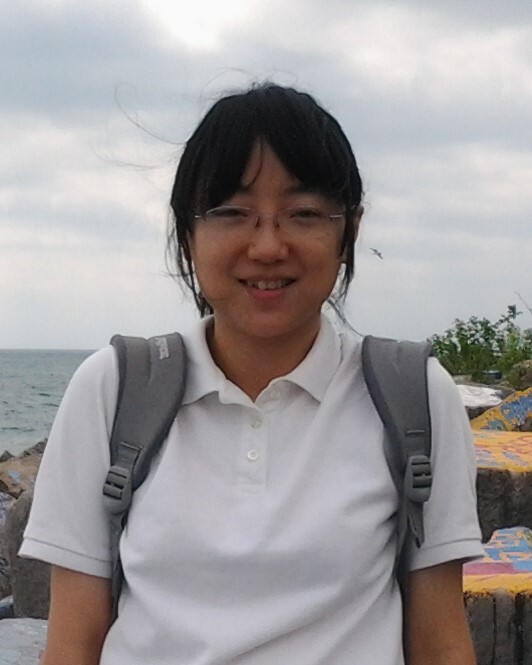 Zhenqi Wang received a prestigious 2019 NSF CAREER award supporting her work on smooth rigidity of hyperbolic dynamical systems. Her proposal incorporates efforts to enhance early career development of women in mathematics. 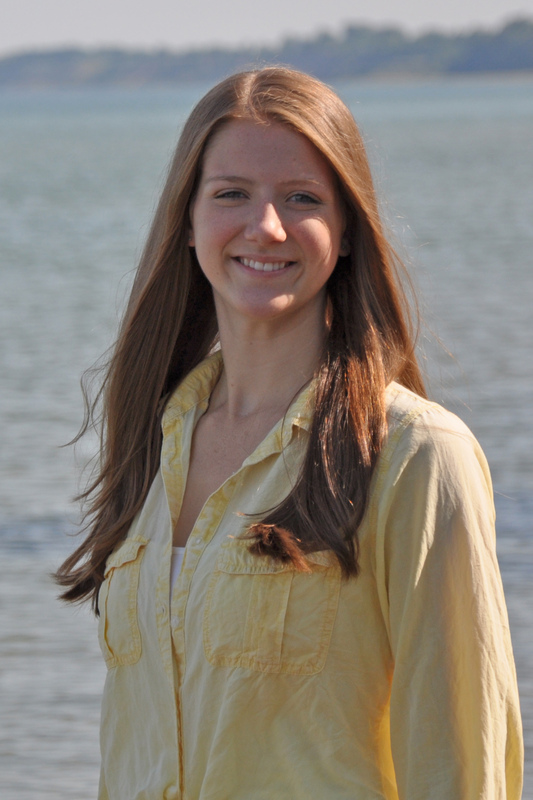 Graduate Student Sarah Klanderman was recently awarded a university-wide Excellence-in-Teaching Citation. This award follows the Nat-Sci Excellence-in-Teaching Citation she received from the College of Natural Sciences last fall. Excellence-in-Teaching Citations are awarded to graduate TAs who have fulfilled their classroom responsibilities with a distinguished level of care and skill. Congratulations to Sarah! Click here for more information about the 2018 Excellence-in-Teaching Citations. Undergraduate student Katrina Gensterblum has been named a Dean's Research Scholar by the College of Natural Science for the 2018-2019 academic year. As a member of the group, Katrina will represent the College of Natural Science at speaking engagements around the country. Click here for more information about Dean's Research Scholars. Nikkita Ngalande has been awarded a very prestigious 2019 Rhodes Scholarship to attend Oxford University. On course to receive her BSc in Actuarial Science, her research focuses on the fiscal sustainability of local governments within Michigan. 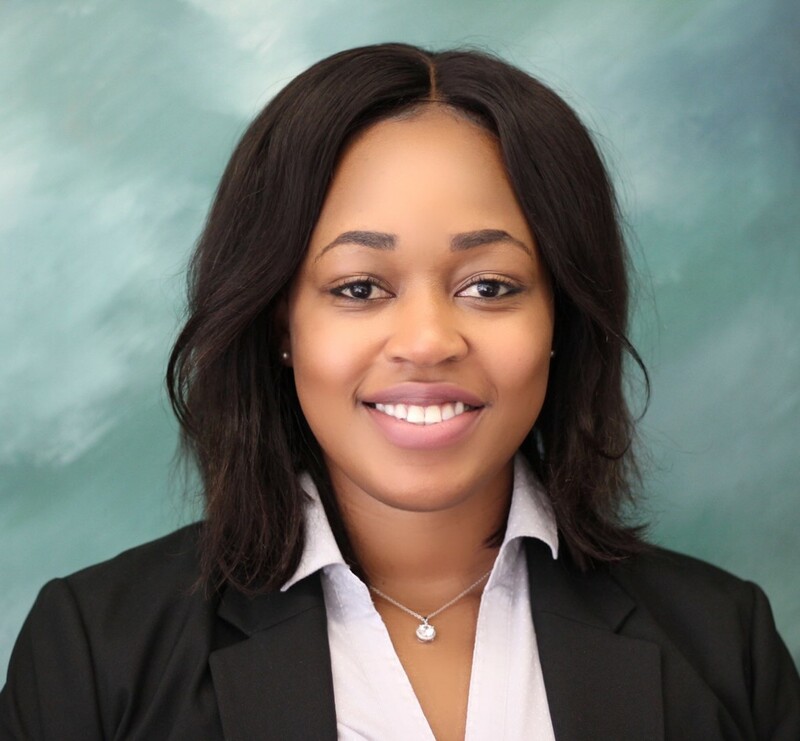 For more information about Nikkita Ngalande being named a Rhodes Scholar, please visit the MSU Today article here.